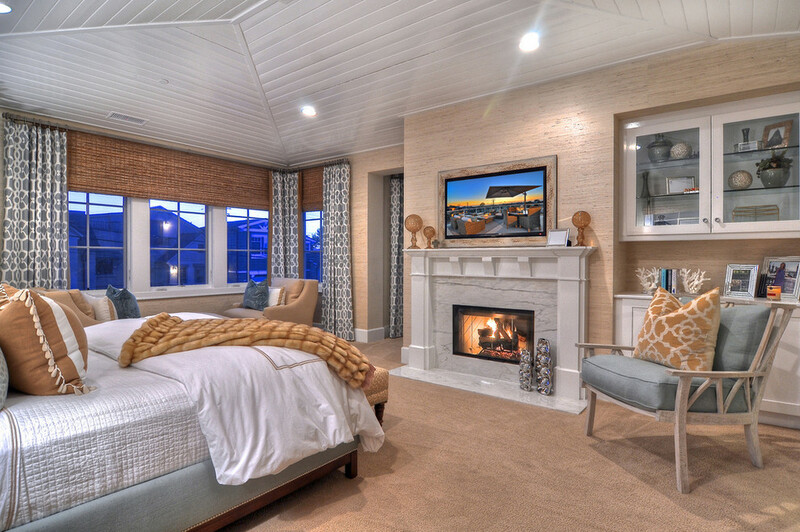 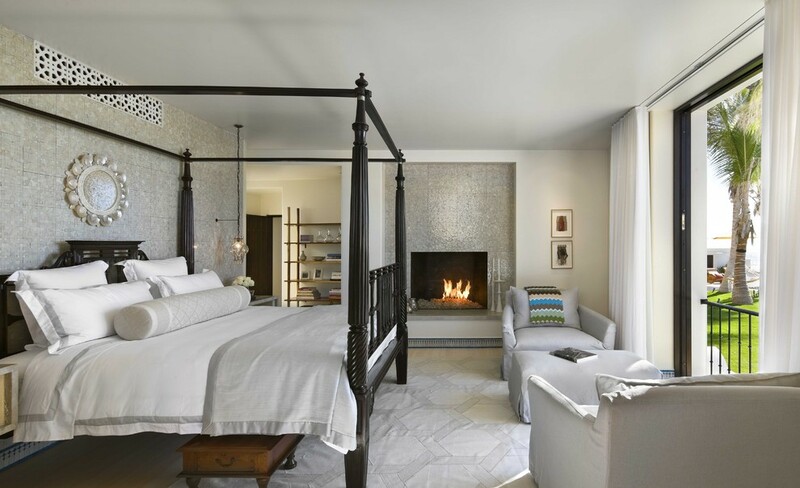 A fireplace is a cozy addition to your bedroom. 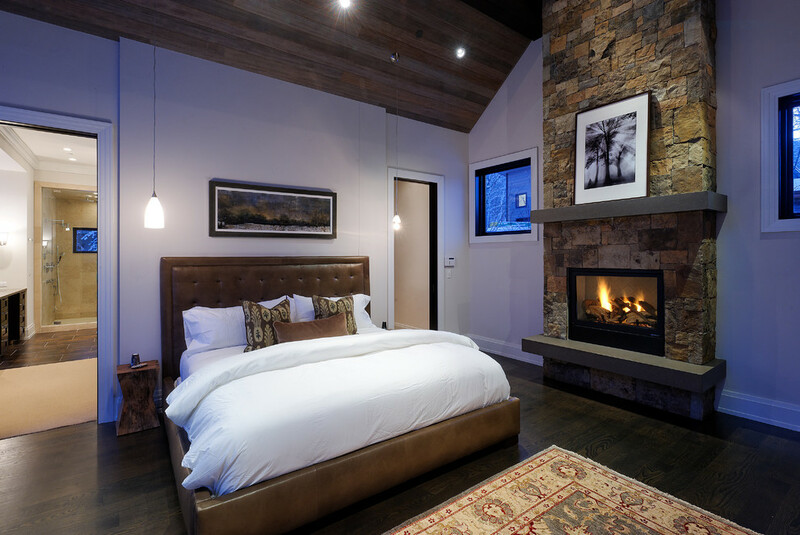 Cozying next to a nice bedroom fireplace especially on a cold winter night is likely to evoke some sweet dreamy feelings. 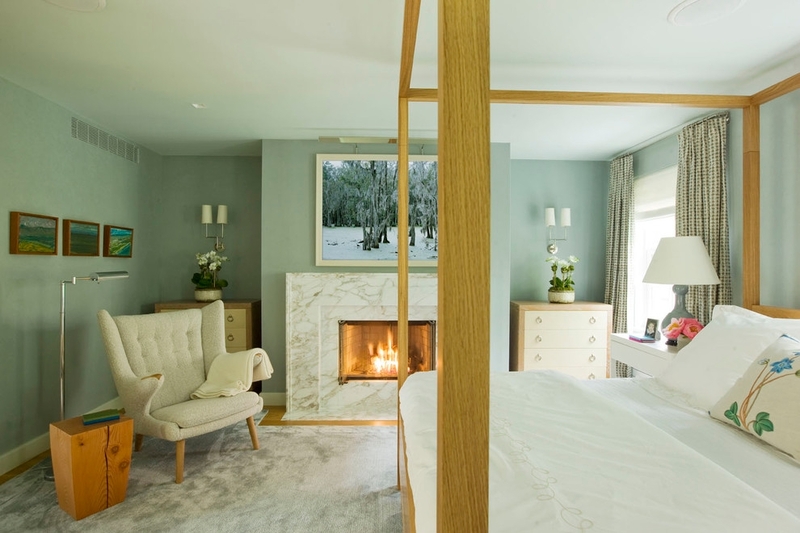 While we draw most of our fireplace inspirations from the living room, there are a number of sleek and minimalist fireplace designs that can beautifully fit into our bedrooms. 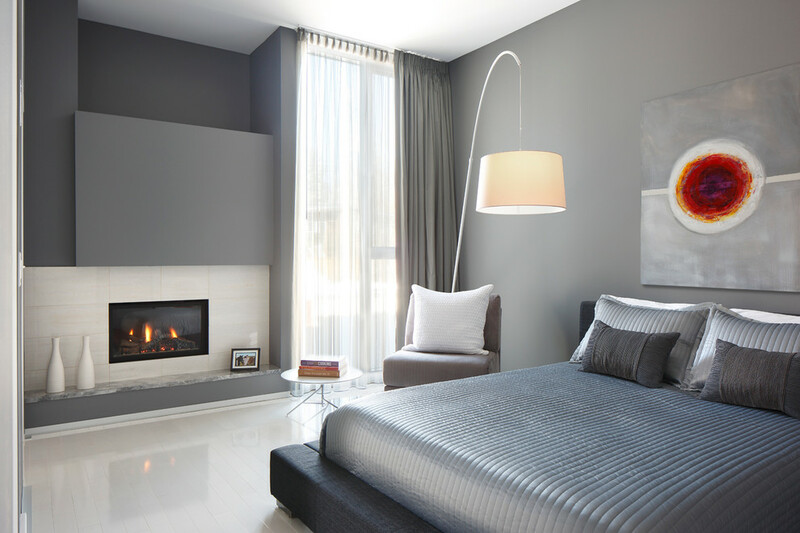 Although conventionally fireplaces are located centrally and in front such that they form the room’s focal point, it needn’t be like that always. 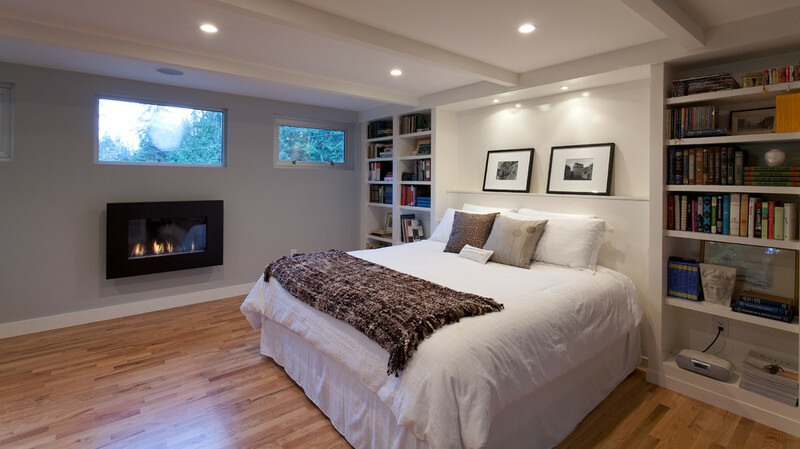 A design with fireplace positioned at the room’s corner looks great and it’s ideal for saving some valuable space especially for small bedrooms. 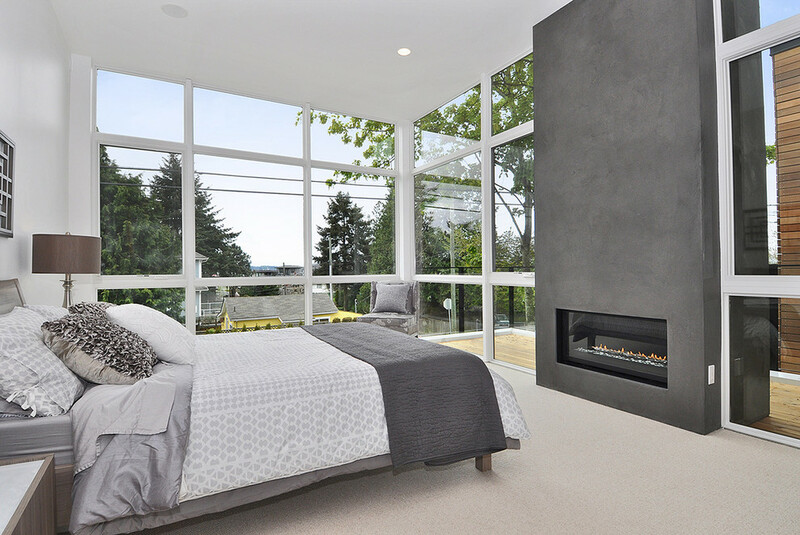 Contemporary trends in design tend to lean more towards neat, well defined lines and bedroom fireplace designs are no exception. 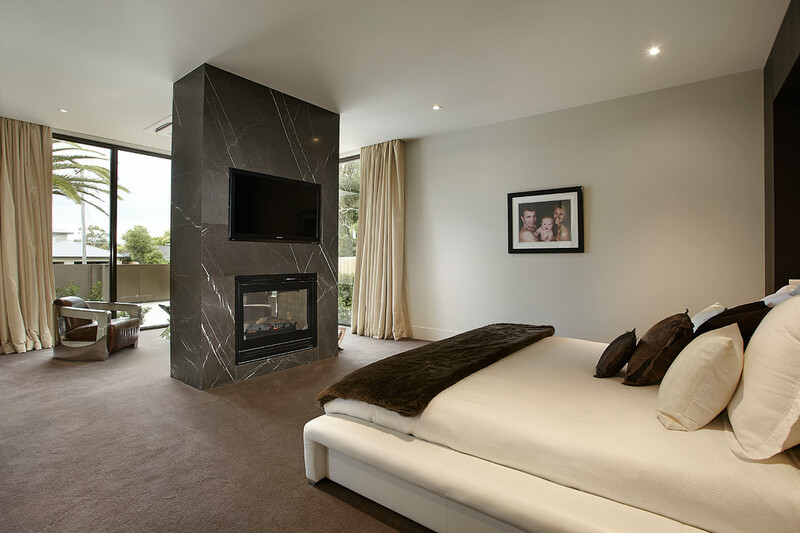 An impressive gas fireplace set in a stone wall is excellent for giving your bedroom an inviting warmth and modish look. 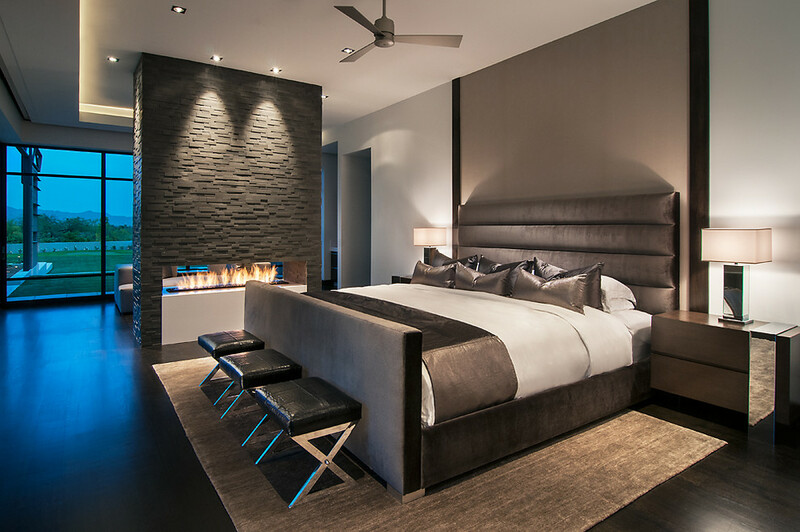 A hanging fireplace design that gives an impression of a spaceship from a Sci-fi movie will undoubtedly give your bedroom a spectacular appearance. 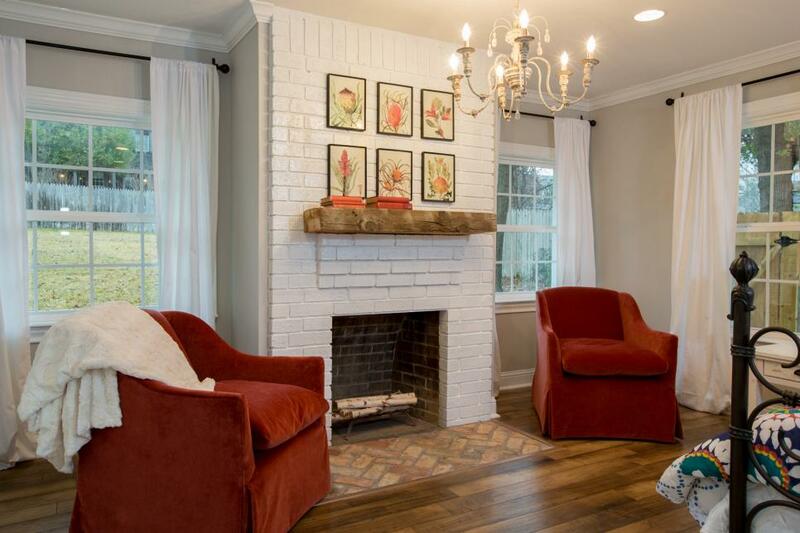 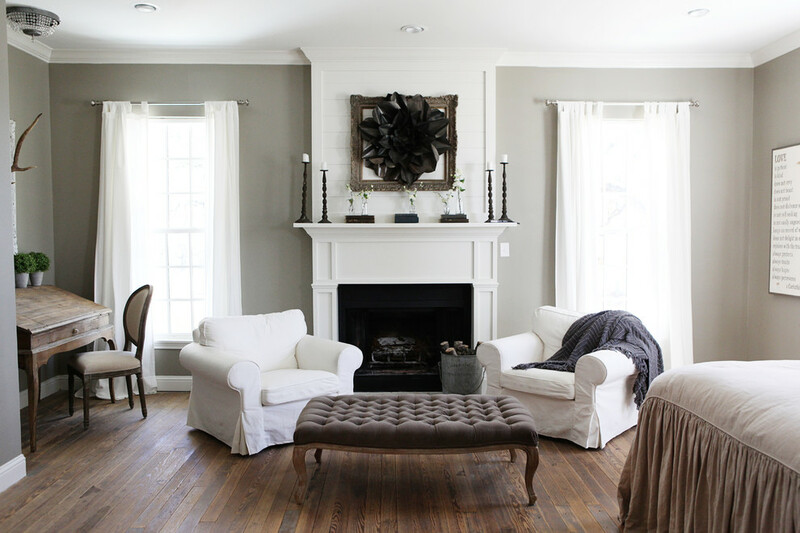 Designs with a trim around the fireplace look imitable. 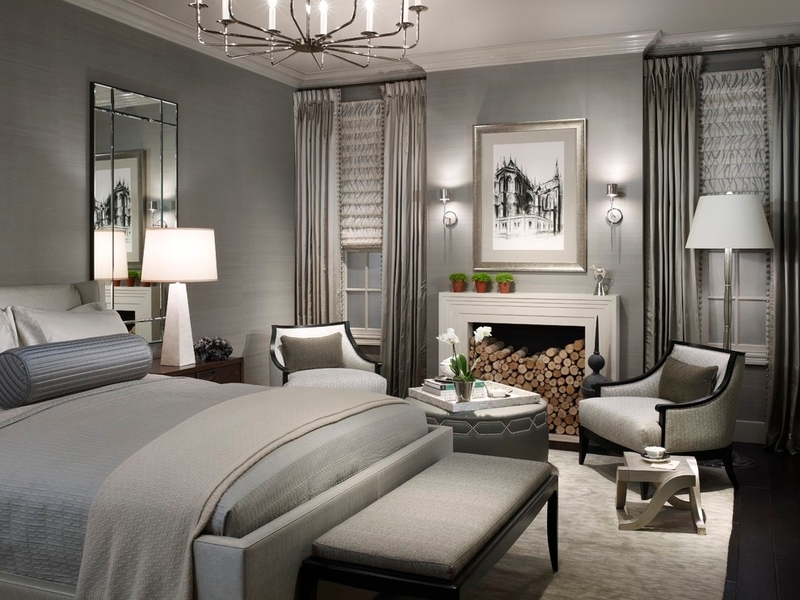 With such a design, you can opt for marble, tile, limestone, glass, chrome or any other material that matches well with your bedroom theme.